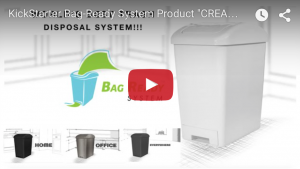 The Bag Ready System is a beautiful trash bin that will revolutionize the way you spend your time cleaning. Because the Bag Ready System comes pre-loaded with 90 trash bags, the process of taking out the trash has become so much easier that you will find yourself saving hours of stress and unnecessary maintenance time. 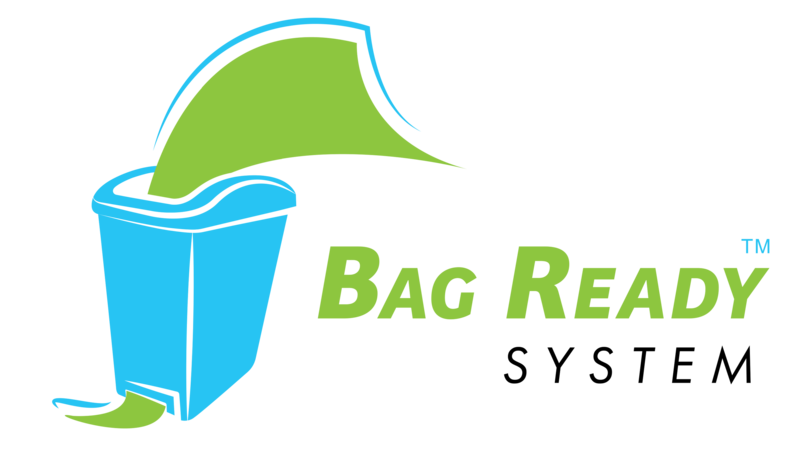 The Bag Ready System ensures companies and households a new way to save money through the BRS’s ease of use, sanitation, and eco-friendly bag philosophy. We are proud that the Bag Ready System is more sanitary than any other trash bin out in the market. Oftentimes, when you are replacing an overstuffed trash bag, particles of trash, dust, and dirt can drop down to the lower chambers of the trash bin without you knowing, resulting in unnecessary stench, rot, growth of bacteria, and even risk of airborne disease. But at the bottom of the BRS is a capsule that collects all of these particles into the bag, ensuring sanitation. The less bags you buy, the better, and with our product, we streamline a steady supply of bags With your initial purchase, you will not have to purchase additional trash bags from anywhere up to 6 months to a year.